One of the most anticipated releases of 2012 is finally upon up. 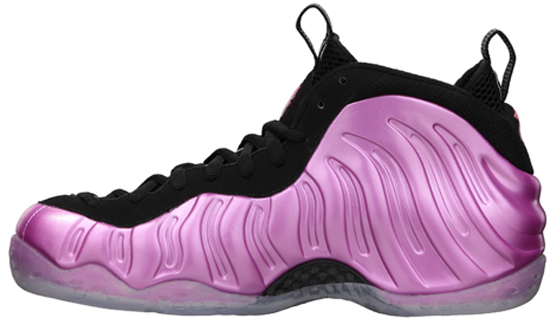 Releasing on Wednesday, November 21st is the "Polarized Pink" Nike Air Foamposite One. Set to hit select Nike accounts as a limited release tomorrow, consider this a friendly release reminder for those of you still on the fence about these. 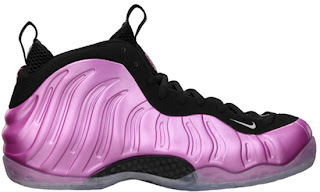 Whether you are a fan or Foamposite's or like pink, you cannot go wrong with these. Featuring a pink and black upper sitting on an icy translucent outsole. They will be available in men's sizes only, retailing for $220. 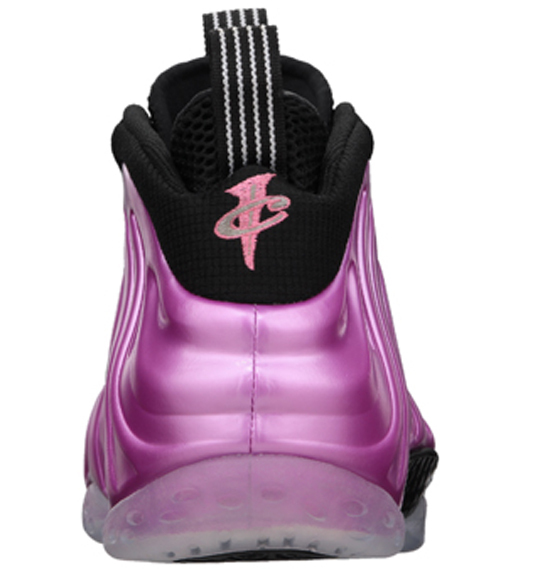 Take a last look at the "Polarized Pink" Nike Air Foamposite One below. If you haven't made plans to get these yet, I suggest you do so now. They will be released tomorrow, the day before Thanksgiving, Wednesday, November 23rd. If you don't want to wait in line, grab a pair from eBay here. Nike Dunk High Pro SB x Concepts "When Pigs Fly"